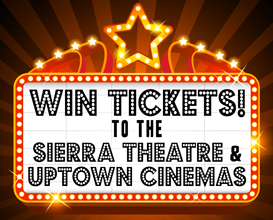 Last Chance to Enter Our Weekly Sierra Theatre and Uptown Cinemas Ticket Giveaway! Each week you have a chance to win a pair of passes to the Sierra Theatre and Uptown Cinemas! 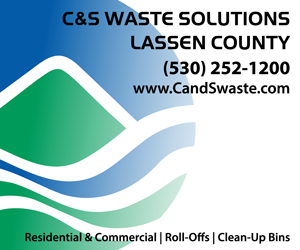 You could be our next winner. Just scroll down and use our handy entry form. 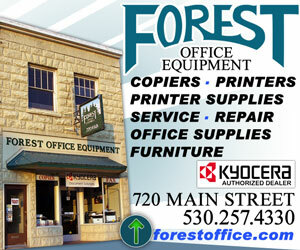 You can enter once per day from each email address. We’ll announce our weekly winner tomorrow morning.